Ian D’Agata has been writing and lecturing about food and wine for more than 25 years. 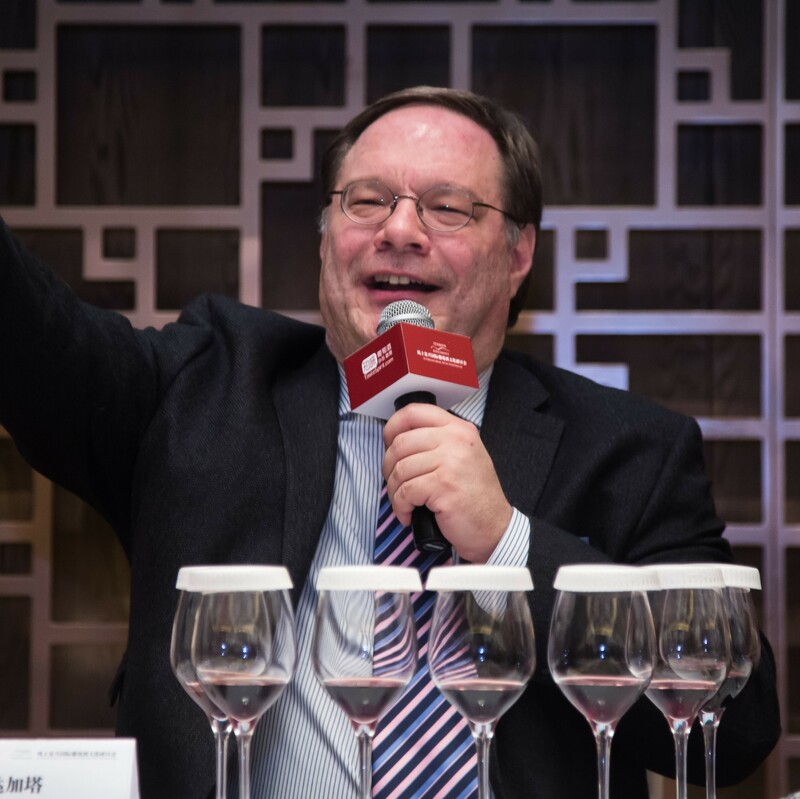 He is currently Senior Editor and Head of Development for Europe and Asia of Vinous and special advisor of TasteSpirit. As an award winning-wine writer, his book Native Grapes of Italy received the prestigious Louis Roederer International Wine Writers’ Award in the category Book of the Year 2015. Twice named Italy’s best wine journalist (in 2007 and 2012) by the Comitato Grandi Crus, he has co-authored ten editions of the D’Agata & Comparini Guide to Italy’s Best Wines, for which he won the 2009 International Association of Culinary Professionals Gourmand Award for wine guides. He has also written Harper Collins/Ecco’s The Ecco Guide to the Best Wines of Italy. Ian lectures on Italian food and wine cultural history in the Food Sciences Master’s program at NYU. He is a frequent speaker in Italy and around the world not just on the subject of native grapes and wine, but specifically on health and wine. A medical doctor who specialized in pediatrics, pediatric gastroenterology/nutrition and liver transplants, he trained at Cincinnati University, Harvard, Univeristé de Montréal and University of California-San Francisco. In his university medical days, he won two grants for research in cellular and molecular biology, and the almost three years spent in a lab explain why Ian loves genetics, DNA analysis and enzyme/protein studies, and consequently, the identification of grape varieties and what exactly is in a bottle of wine. He spends more than half the year visiting and tasting at wineries in Italy and in other wine producing countries.